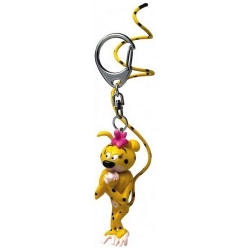 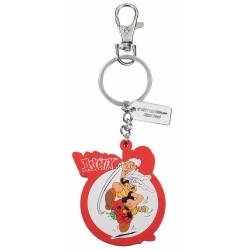 Keyrings There are 84 products. 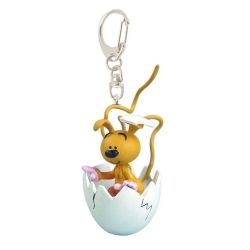 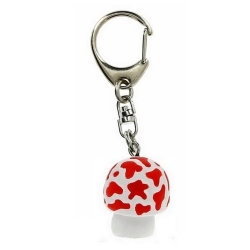 This small tough plastic keyring of The Mushroom is the perfect way to add a touch of fun and adventure to your pockets. 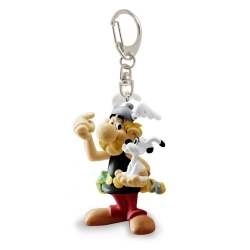 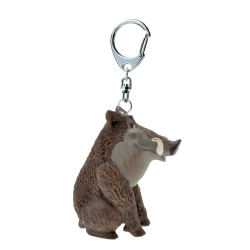 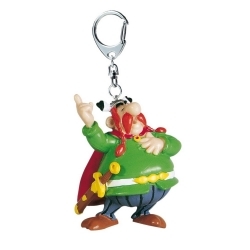 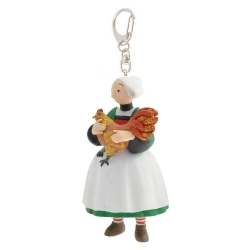 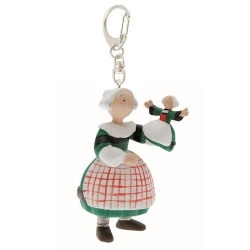 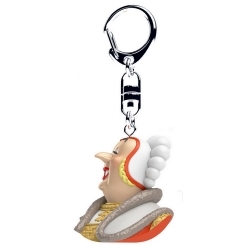 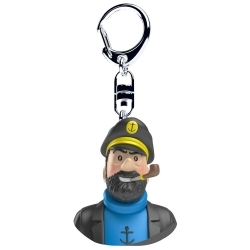 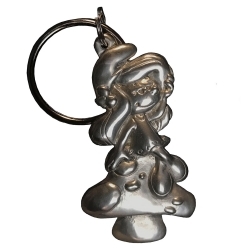 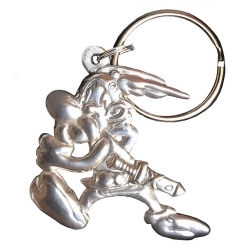 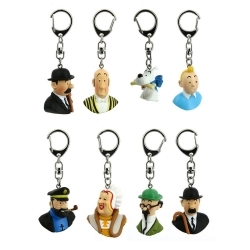 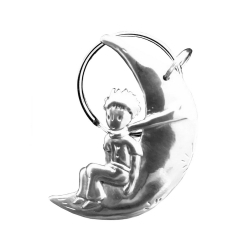 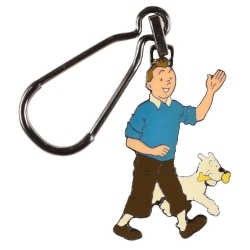 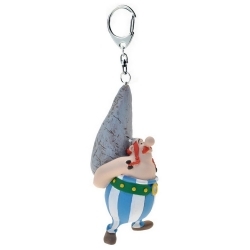 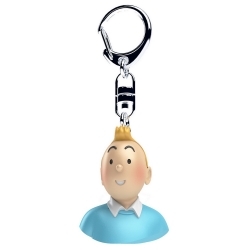 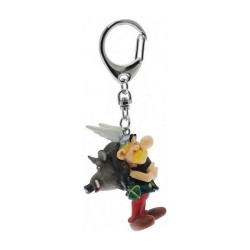 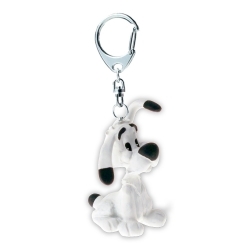 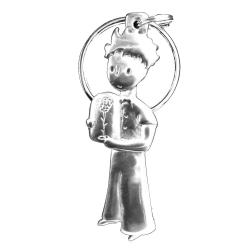 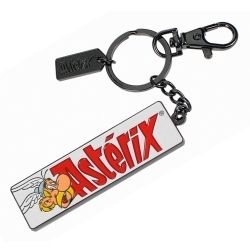 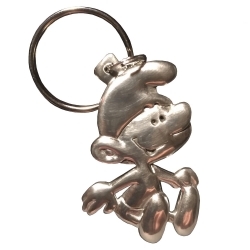 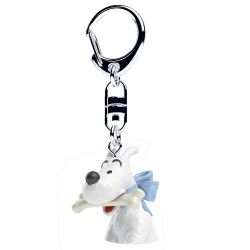 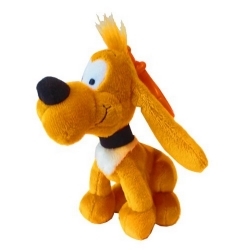 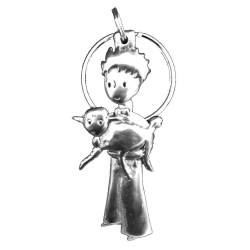 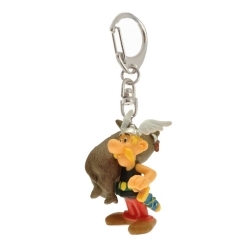 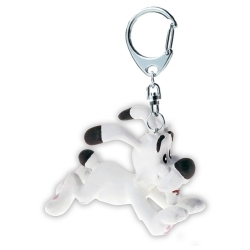 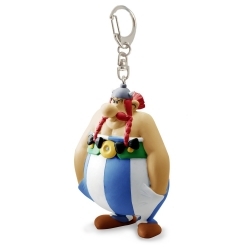 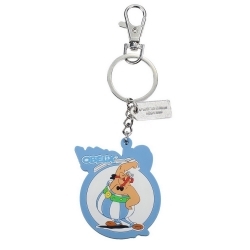 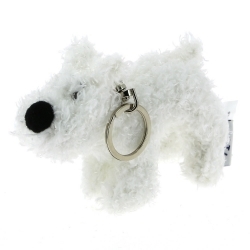 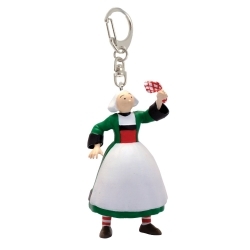 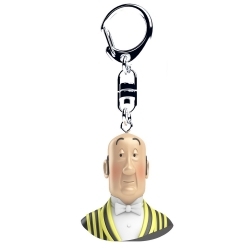 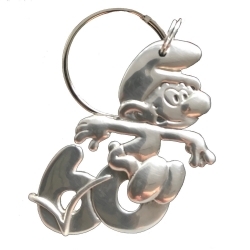 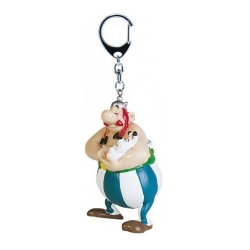 Nice Plastoy Keychain based on the classic cartoons and comics about Asterix and Obelix: Obélix hands in the pockets. 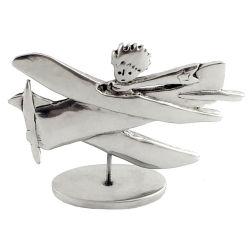 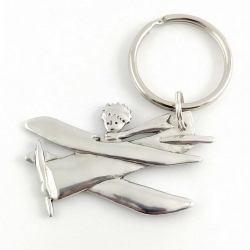 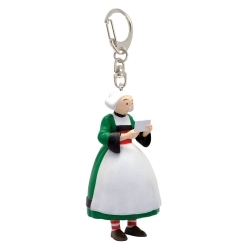 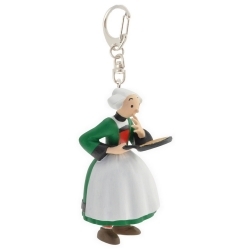 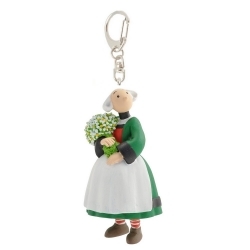 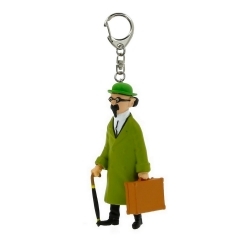 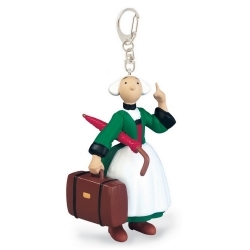 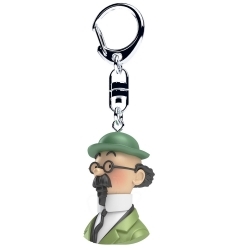 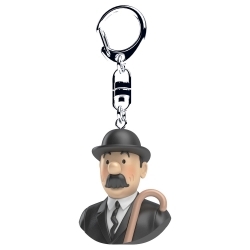 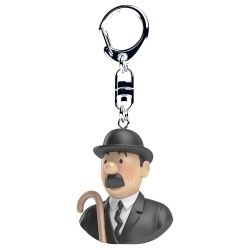 This big tough plastic keyring of the Professor Calculus with its suitcase is the perfect way to add a touch of fun and adventure to your pockets.